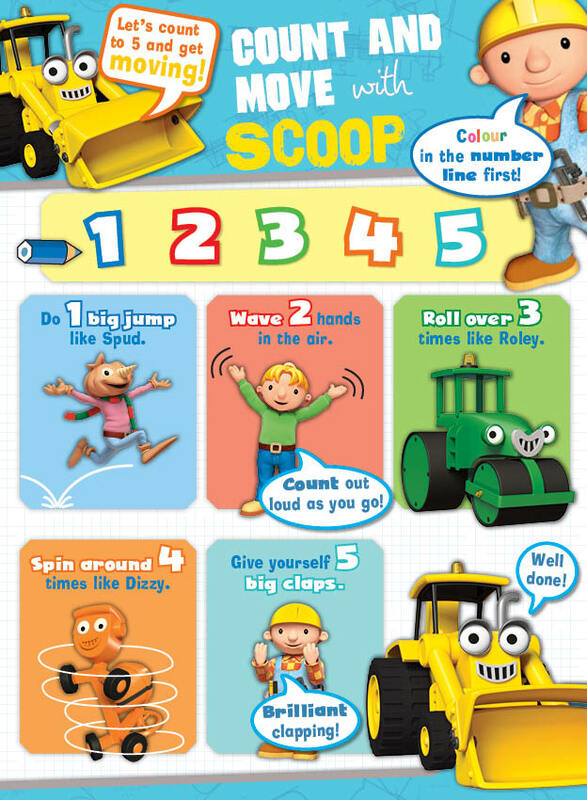 The latest issue of Bob the Builder Magazine is on sale now and it’s full of stories, fun workbooks and activities that are perfect for Bob the Builder fans. 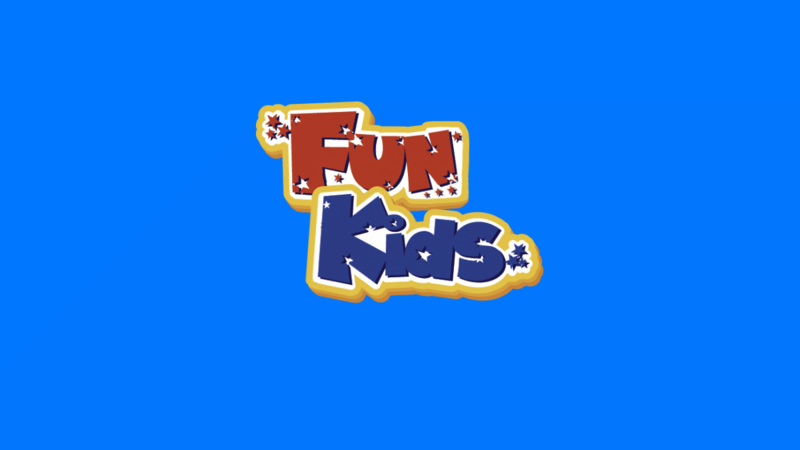 Our friends at Bob the Builder Magazine have given us a few of the stories and activities for you to print out and give the magazine a go. 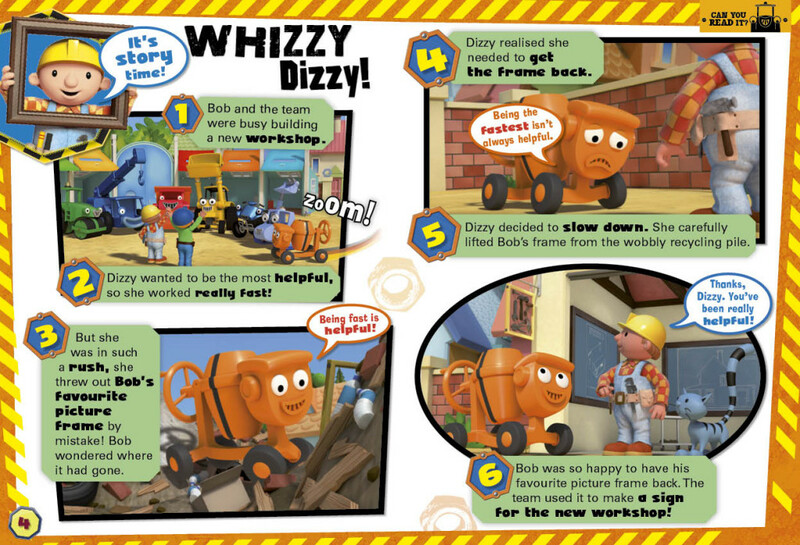 Here’s one of the stories from Bob the Builder Magazine. (To print it out, just click on the picture and press ctrl + p). Here’s a physical activity from the magazine. (To print it out, just click on the picture and press ctrl + p). 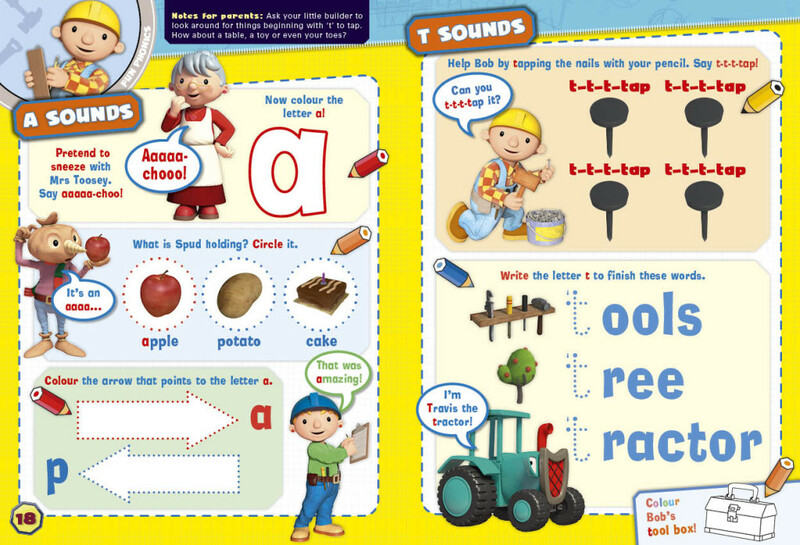 And here’s a workbook task from the magazine! (To print it out, just click on the picture and press ctrl + p). Click here to find out more about the magazine!